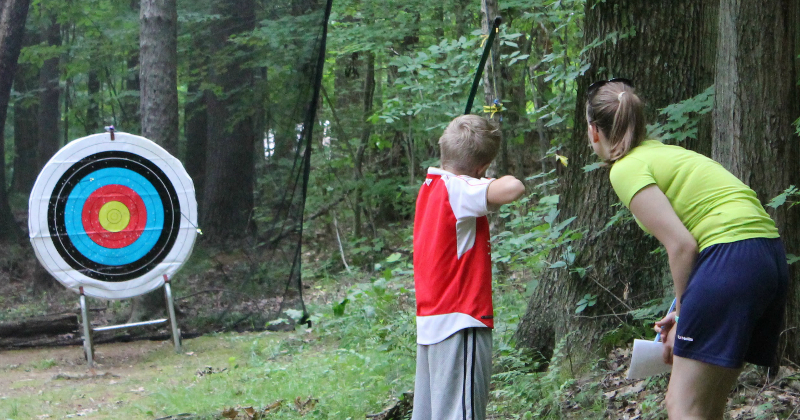 Since 1959, Falcon Camp has been widely recognized throughout the Midwest as Ohio’s premier summer camp. Falcon has been selected as one the best camps in the USA by different independent sources and as the “coolest camp in Ohio”. Falcon offers a beautiful lakefront setting, a talented experienced staff, great food and an extensive variety of activities. “Fun for Now, Skills for Life” is not just a catchy logo but truly defines what you accomplish at Falcon. $100 discount for all New Campers. 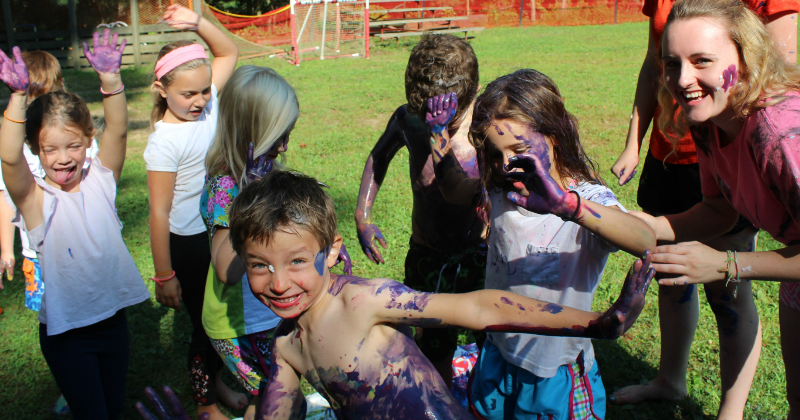 Simply write NE Ohio Family Fun in notes section of your Summer Camp Application. Designed for boys and girls ages 6 – 16 in 2, 4, 6 or 8 week sessions, campers choose their own schedule every day within a general framework. 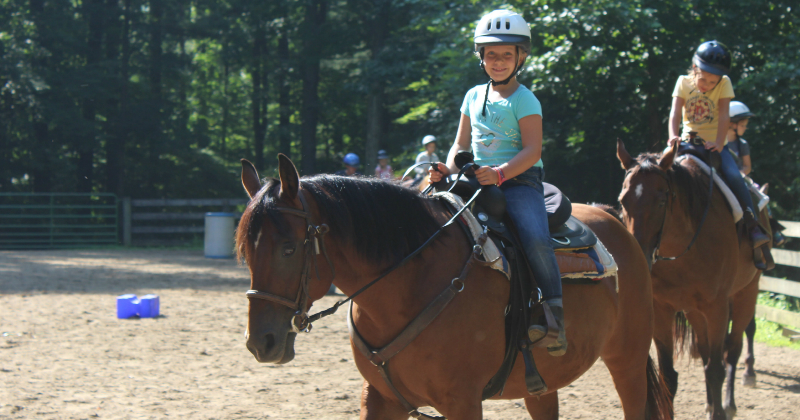 This allows campers to try each activity and then get in depth with ones they like most. Daily activities are gender separate with planned coed events. 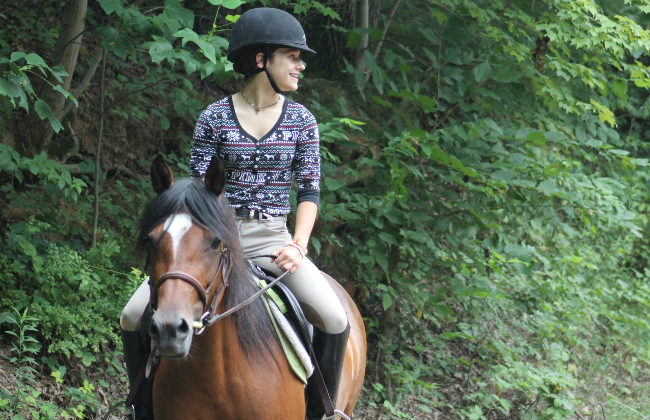 Riding, sailing, riflery, crafts, tennis, drama, archery, mountain bikes and so many more activities to choose from! Instruction from beginner to advanced is offered in each activity. 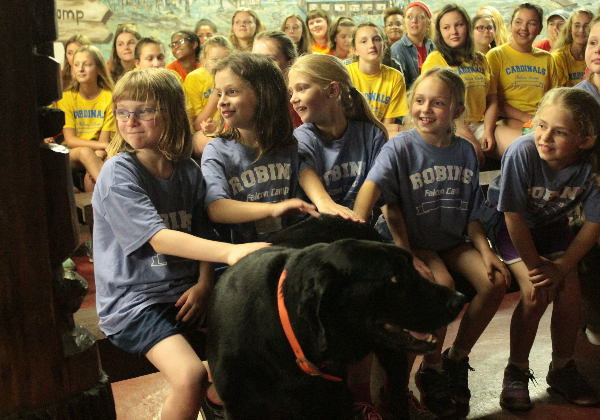 We have a strong reputation for making sure a camper’s first overnight experience is very positive. 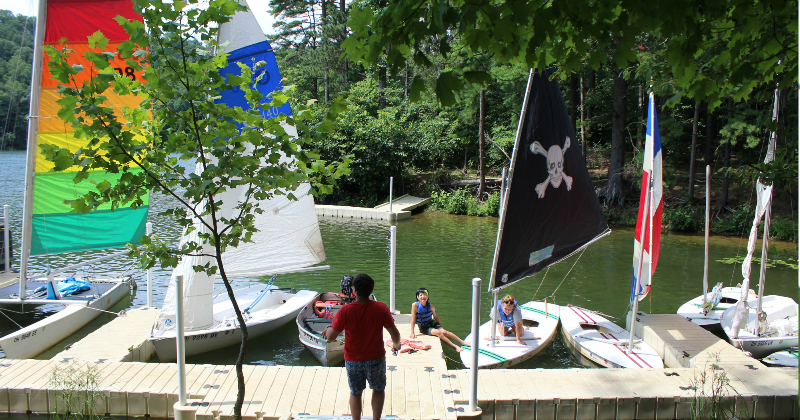 Our non-competitive environment is inviting to campers who may be hesitant to try something they have never done before, while our awards system challenges our most experienced campers. The 1:4 staff/camper ratio allows individual instruction and attention. Most of all it’s GREAT FUN! 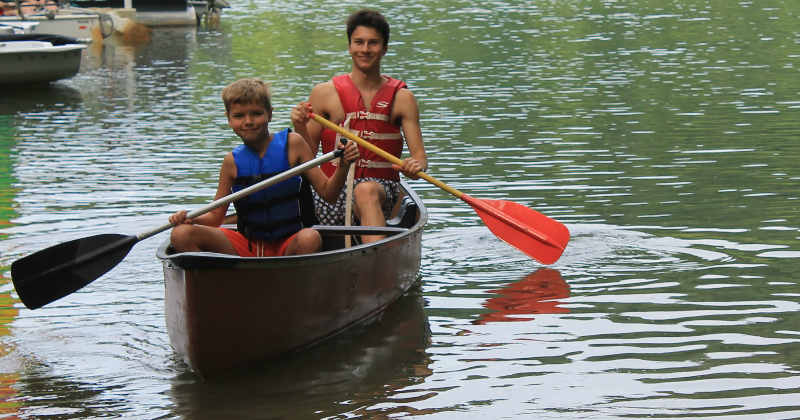 Falcon also has a special ‘Young Adventure’ one week intro program for campers ages 6 -10. 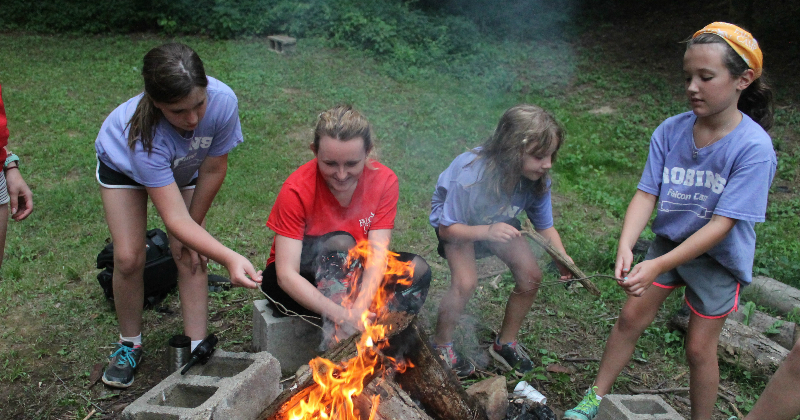 This program for younger campers is specially designed with more structure and oversight and is a unique opportunity for campers to try out overnight camping for their first ‘young adventure’ away from home. 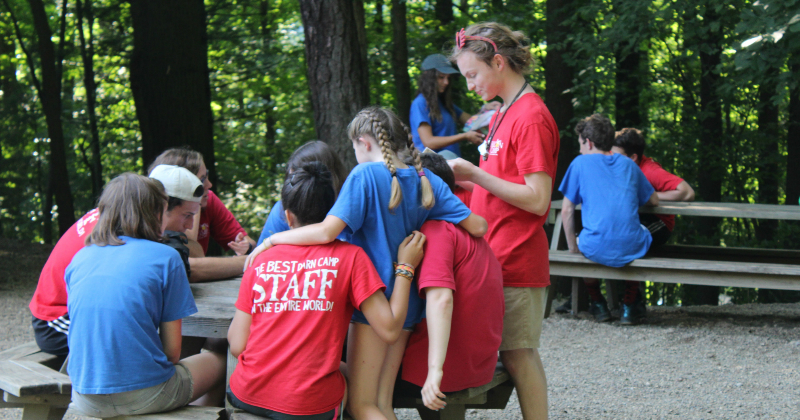 Falcon is ACA accredited with many references from campers throughout northeast Ohio, all over the United States and around the world. Being close to Cleveland allows families to visit beforehand, meet staff and feel “at home” prior to attending. A summer at Falcon is a special experience where good things happen by design. Visit our website, www.falconcamp.com, call (216) 991-2489 or email Info@FalconCamp.com for more information or to arrange a personal meeting with the director.